Democratic Rep. Maxine Waters is proposing a new direction for the House Financial Services Committee, which she will almost certainly lead in the next Congress, Axios has learned. Between the lines: The most notable proposed change: is lumping oversight of “International Financial Institutions" — which could mean anything from the World Bank to foreign banks — with the existing Terrorism and Illicit Finance subcommittee, while scrapping the Monetary Policy and Trade subcommittee. As word leaks out about the proposal, it's catching the attention of foreign banks. It's a strong signal that Waters is not just talking about going after the likes of Deutsche Bank, sources familiar with the proposal tell Axios. "[Waters has] not been shy about the direction and focus she would take if she got the gavel; she’s just now literally putting it in writing which got folks’ attention. Sort of like, “oh...she wasn’t kidding!”, the source who shared the proposal with Axios told us via text. Background: Waters has been fixated on going after international financial institutions for their potential roles as laundromats for bad actors like Russia and China. A big target for Waters is Deutsche Bank, for its ties to President Trump and Russia money laundering. She's been publicly outspoken about going after the bank and come January, Democrats will have subpoena power. On proposing to change the committee's name to seemingly include overseas financial institutions with illicit finance and terrorism, "it's a bit like shooting first, aiming later as by title it's accusatory," a source says. Other proposed changes to the House Financial Services Committee include dropping insurance from the "Housing and Insurance" subcommittee, and renaming it "Housing and Community Development." Waters also proposed to swap "Consumer Credit" with "Consumer Protection" for the current Financial Institutions and Consumer Credit subcommittee. There's also a new proposed subcommittee, solely focused on diversity and inclusion within the financial sector, as first reported by Politico Pro and Reuters. The bottom line: It's common for new leaders to shift the agenda of subcommittees, but the proposals are a strong signaling of priorities for Waters. 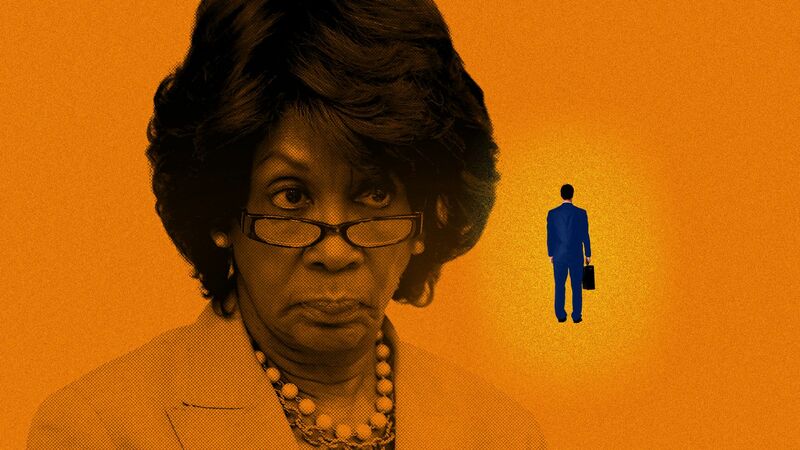 Waters' office tells Axios: “Ranking Member Waters is in the process of having conversations with the Democratic Members of the Committee about the Committee’s future structure and seeking their input. This process has not been completed."